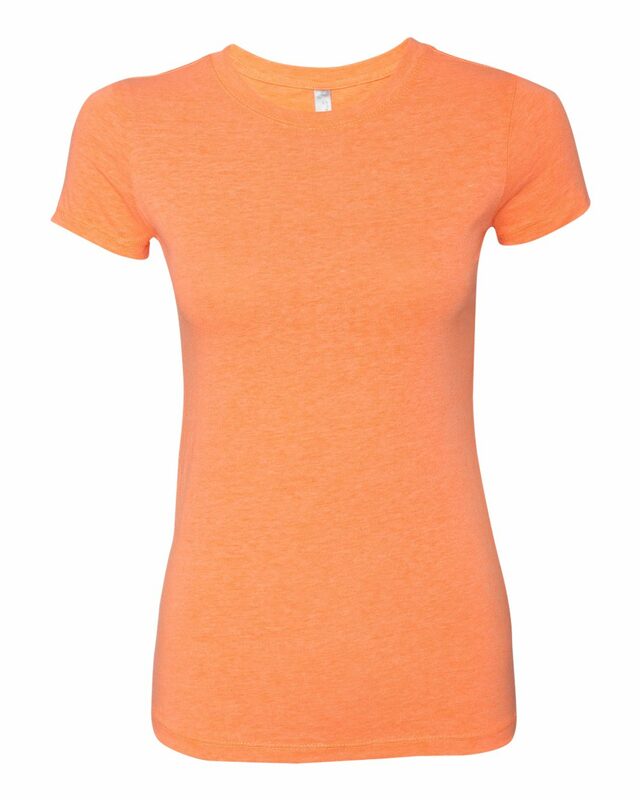 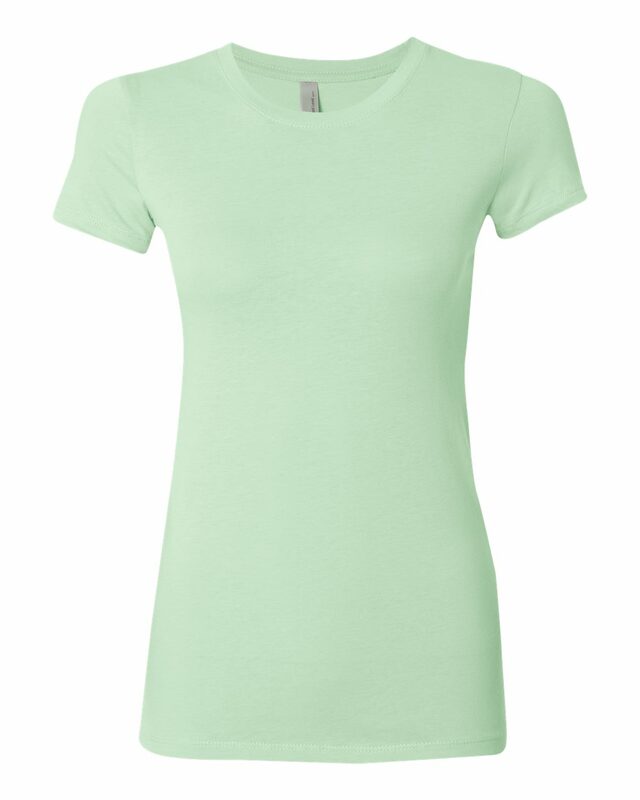 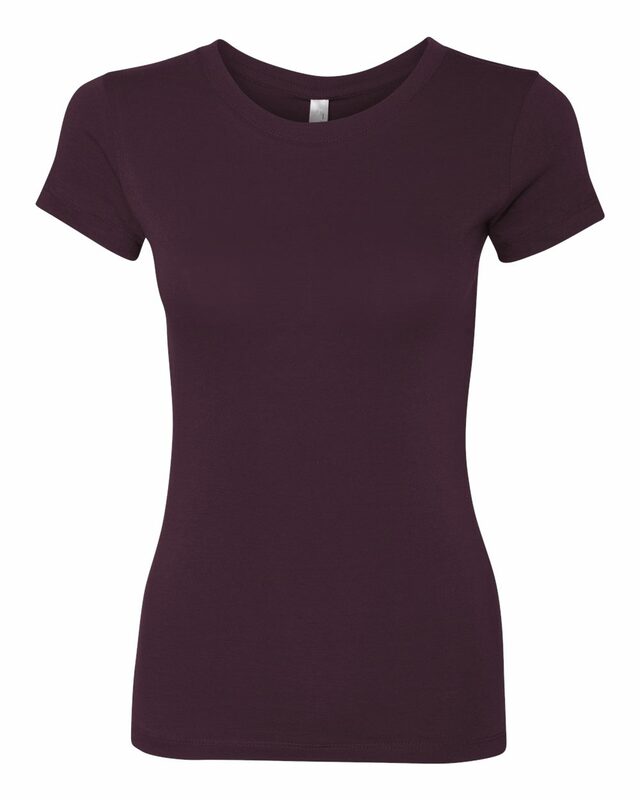 This is a ladies retail fit shirt that is very similar to the Bella 6004. 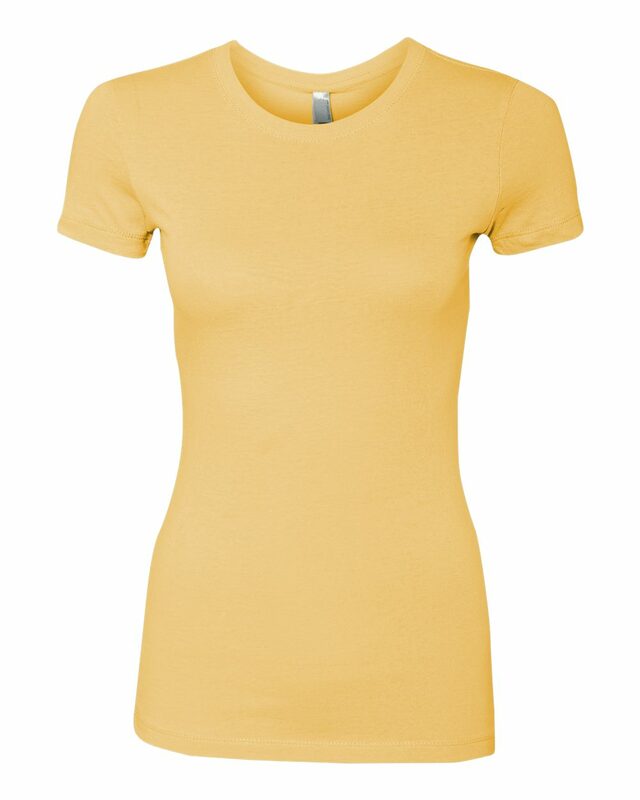 Our customers like the Next Level brand as an alternative to Bella+Canvas or American Apparel. This shirt has really soft fabric, a slim cut, and affordable price.